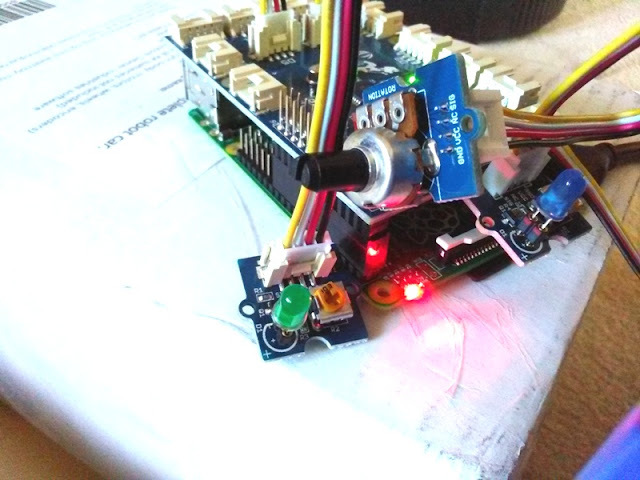 Thanks to advances in speaker technology speaker drivers have been getting not only smaller and lighter but also more responsive! 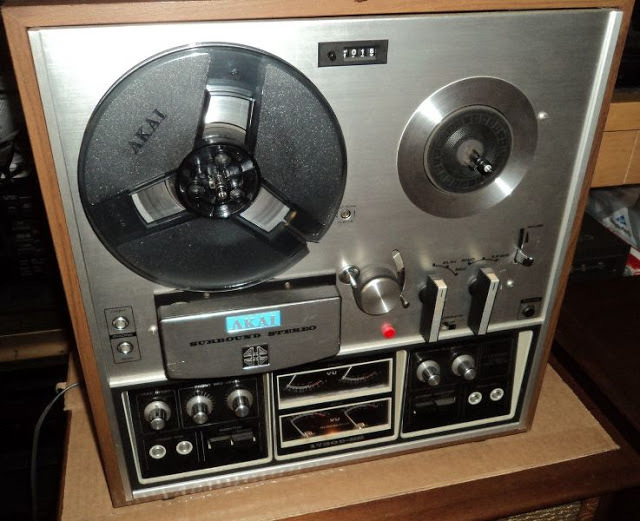 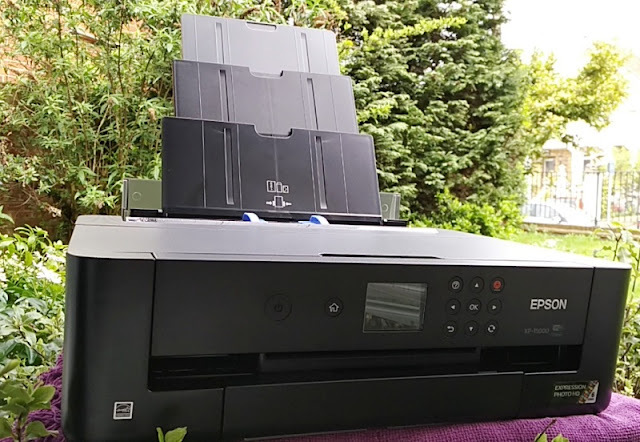 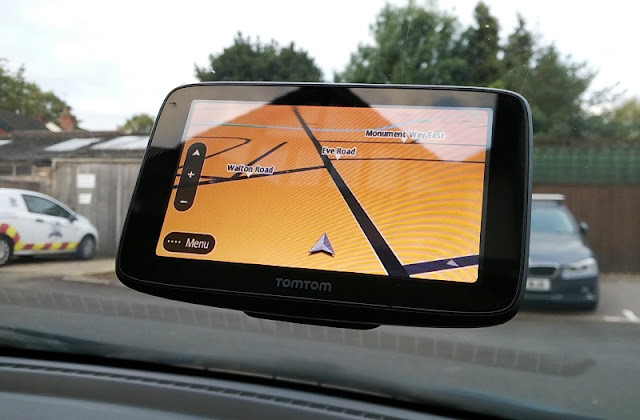 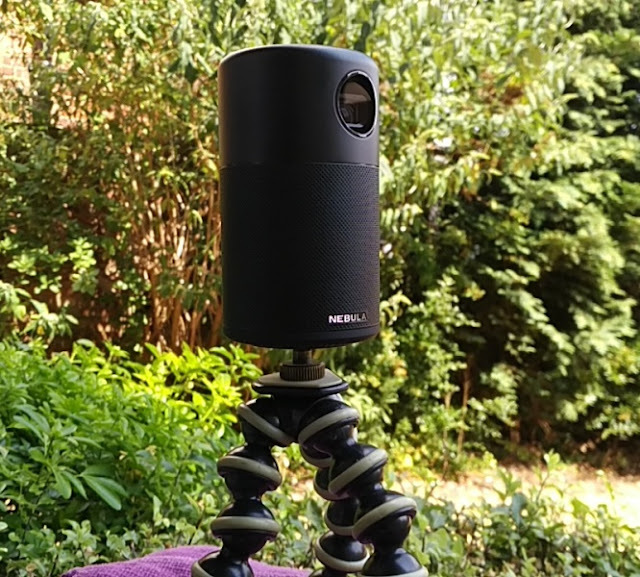 The introduction of rare-earth magnets like neodymium, electrostatic speakers and beryllium drivers have significantly improved the quality of sound. 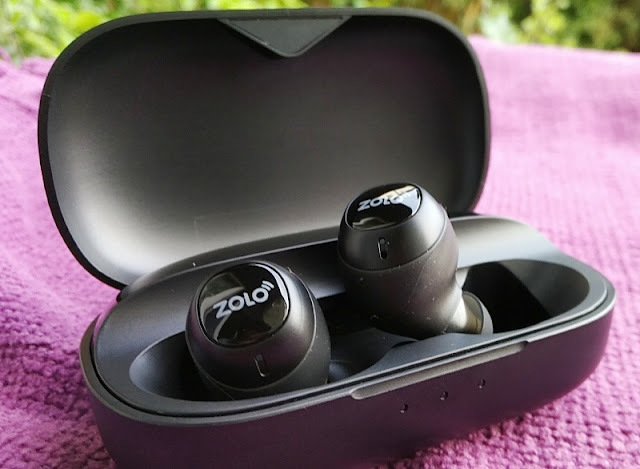 If there is one area where headphone speaker technology keeps improving is in the materials used such as graphene which is used in the making of speaker drivers like the Zolo Liberty Series earbuds. 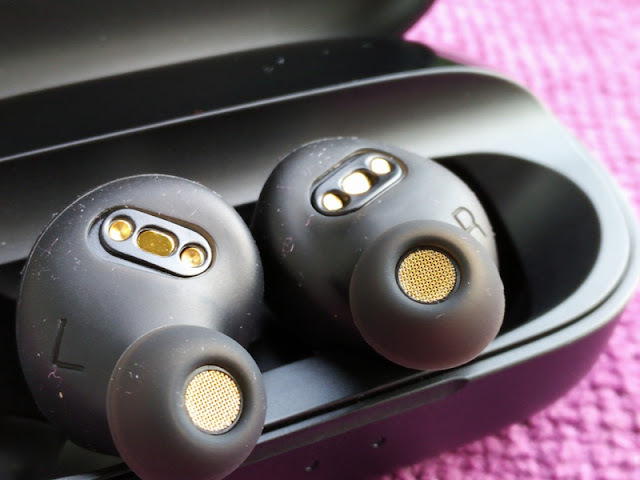 These Liberty Series you see pictured are the first generation Liberty earbuds which feature 5.5mm graphene speaker drivers that really make the world of a difference to the audio sound (the plus version of the Liberty earbuds come with 6mm speaker drivers). 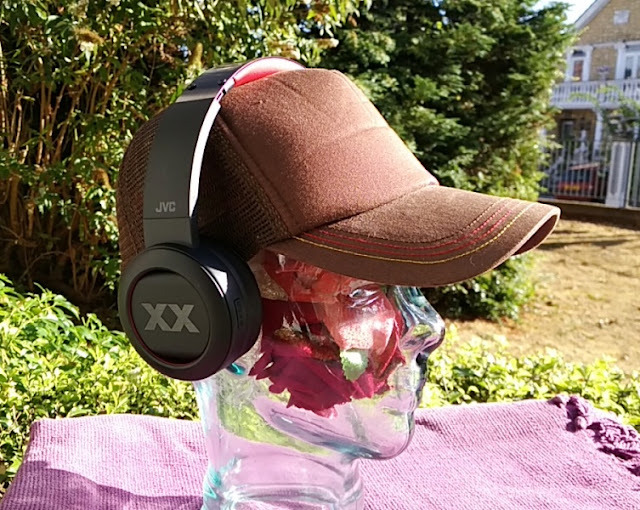 IPX5 waterproof and sweat resistant. 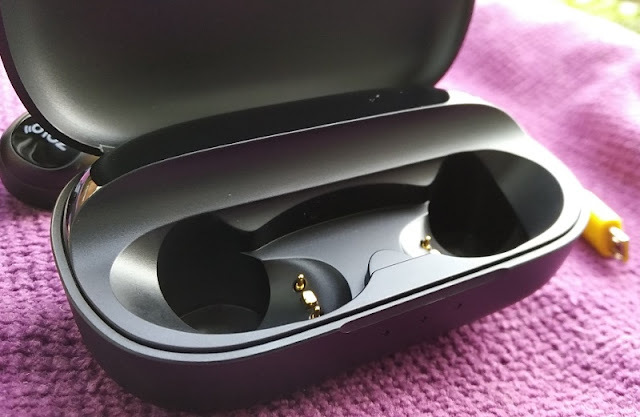 The Liberty earbuds speaker diaphragm integrate a thin layer of graphene material that replaces the traditional thin membrane found in most headphone speakers. 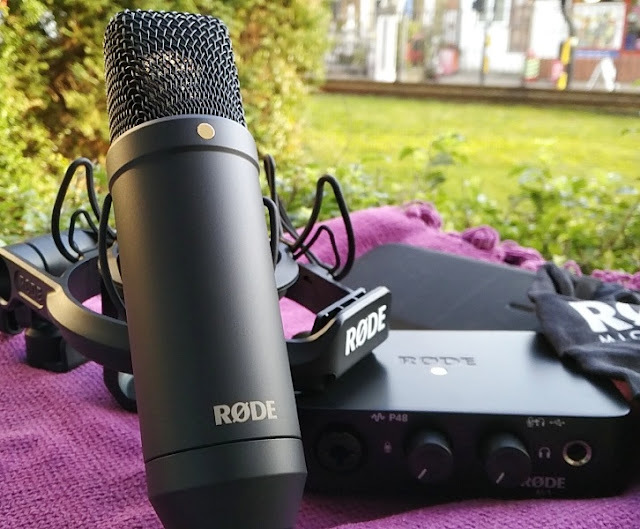 The result is awesome audio quality that does not disappoint. 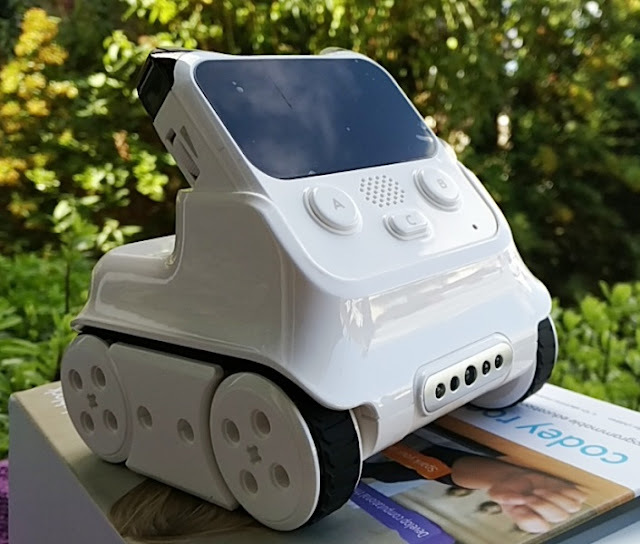 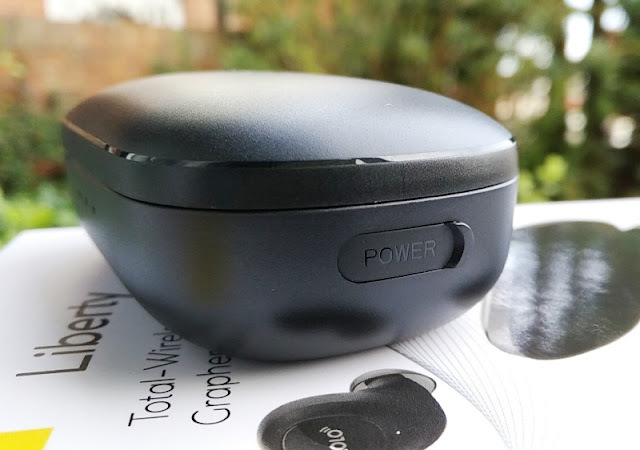 Powering the speaker drivers are two Anker li-ion rechargeable batteries which can power each earpiece for well over 3 hours from a single charge thanks to built-in 75mAh rechargeable batteries which fully recharge in 90 minutes. 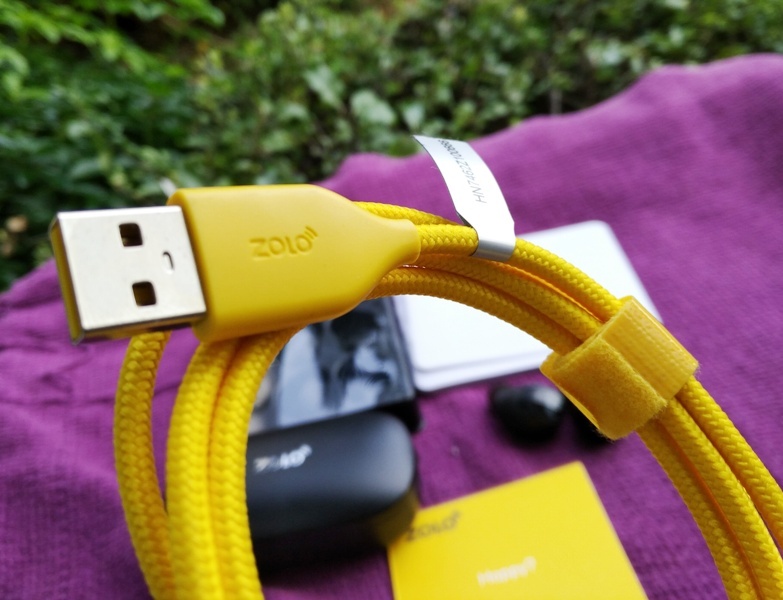 The Zolo Liberty earpieces charge really fast so with just seven minutes of charge you can power the Liberty earbuds for half an hour. 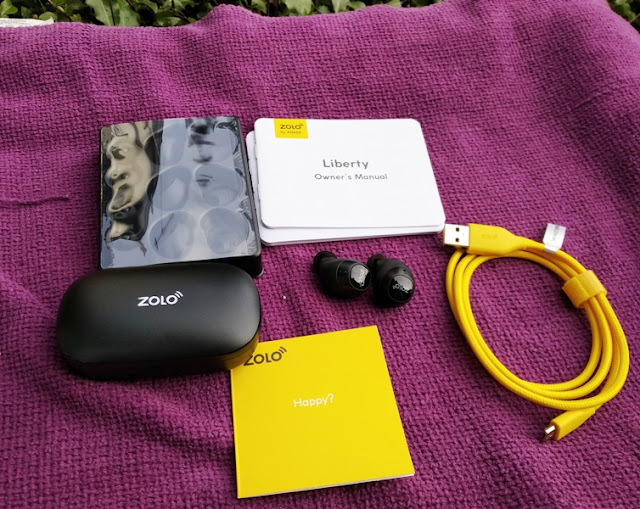 The Zolo Liberty case also doubles as a powerbank/charging dock for charging and storing the Zolo Liberty earbuds on the go. 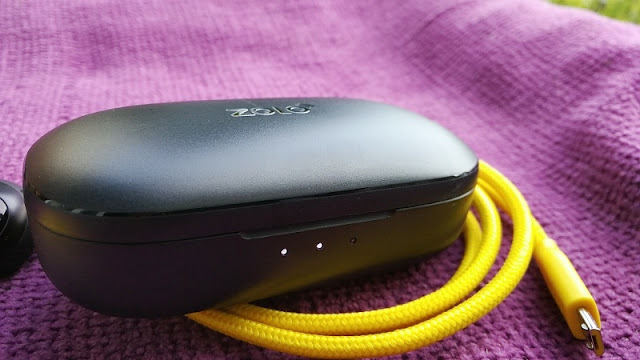 The Zolo Liberty Z2000 charging case can boost the battery life of the Liberty earbuds for over a day thanks to the built-in 2600mAh rechargeable battery which fully recharges in 4.5 hours. 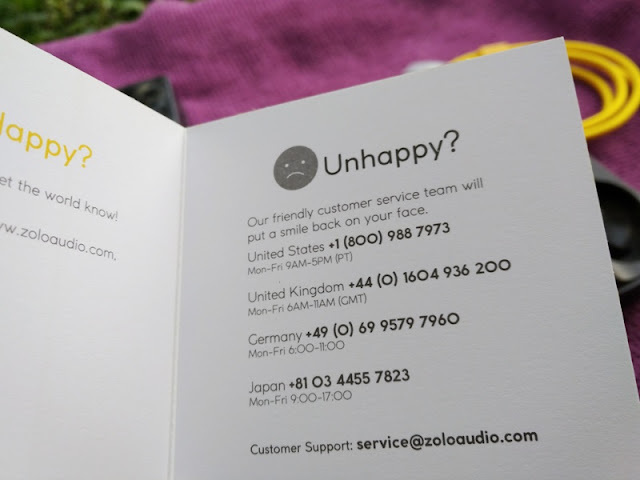 Other neat features that are integrated within the Zolo Liberty earbuds are Bluetoth 4.2 (10-meter range), MEMS microphone with CVC noise reduction and voice controlled AI so you can use voice commands via intelligent personal assistants such as Google Assistant, Amazon Echo, Siri. 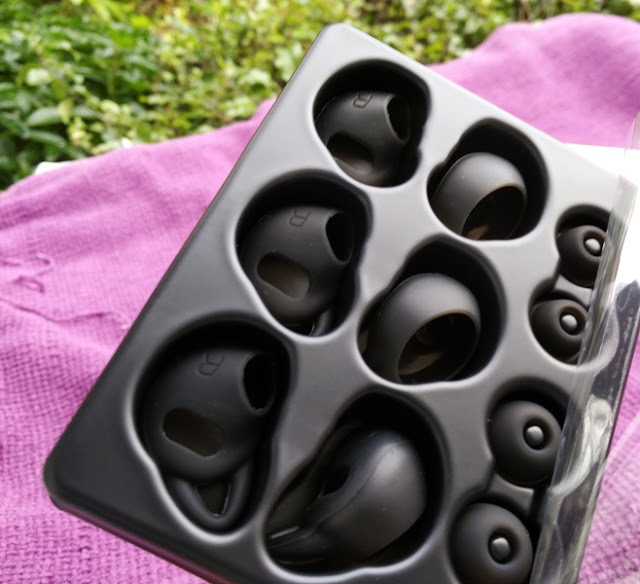 The casing of the Liberty earbuds is finish in sleak matt black with a liquid silicone jacket (GripFit) that prevents water ingress. 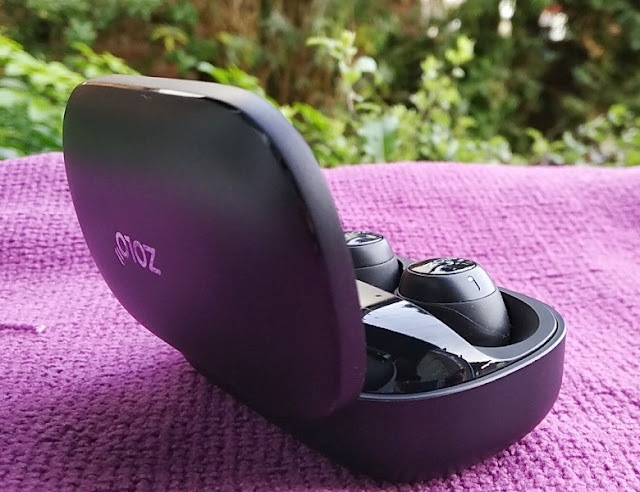 The liquid silicone jackets extend all the way to the nozzle tips and can be removed from the earbuds and changed with a different size one (you get three different size GripFit jackets as well as different size liquid silicone ear tips). 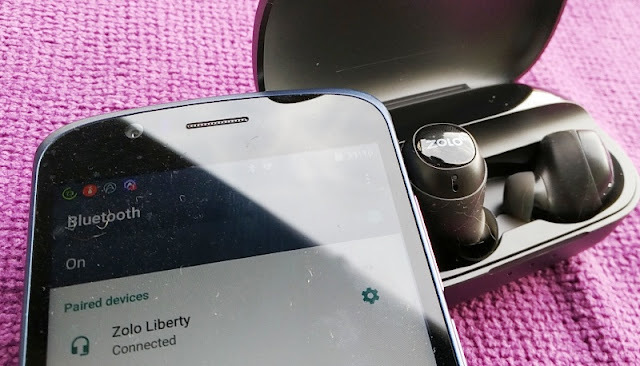 As far as functionality, the Liberty earbuds are very easy to use thanks to an easy one-step Bluetooth pairing process. 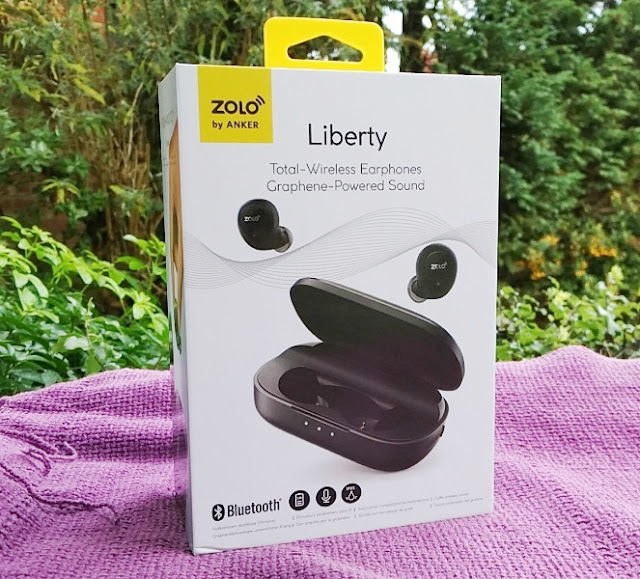 The Liberty earbuds connect to your phone as a single device and sync with each other automatically. 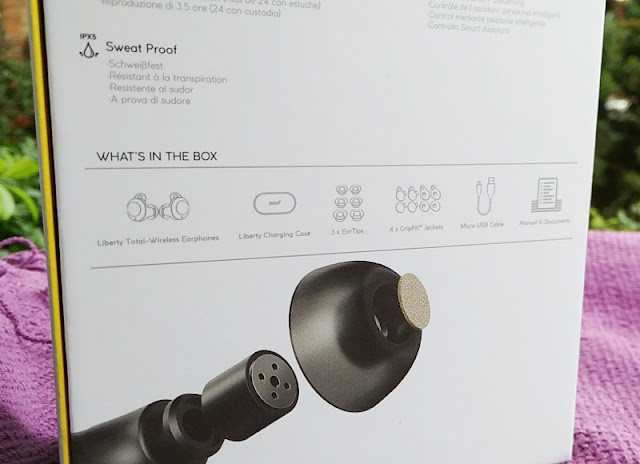 After successfully pairing the Liberty earbuds, they automatically reconnect to your phone after being powered off. 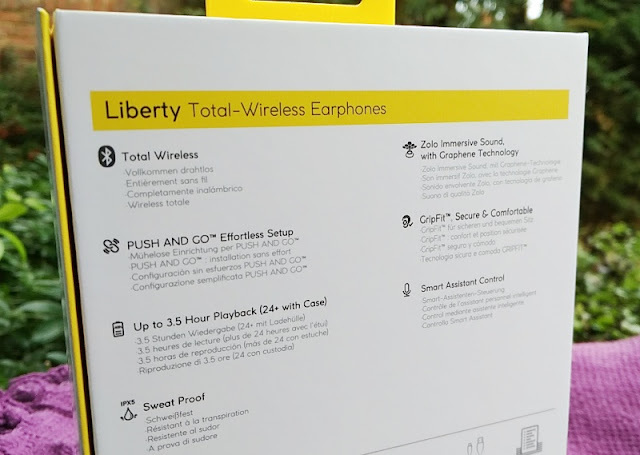 The Liberty earbuds can remember up to 10 phones but pair with one phone at a time. 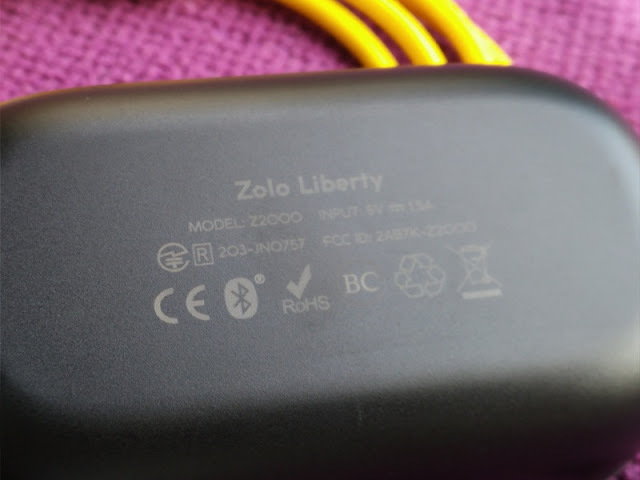 At 5mW output, the Liberty earbuds maximum volume is loud enough. 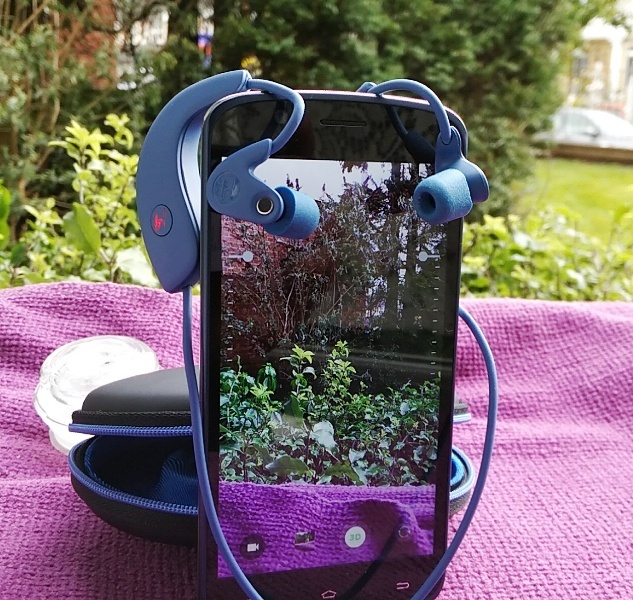 Volume control is manually adjusted via your phone but you can remotely play/pause music (single tap), answer/reject calls (single tap during incoming call), activate smart assistant (double tap) and skip tracks from the Liberty earbuds. 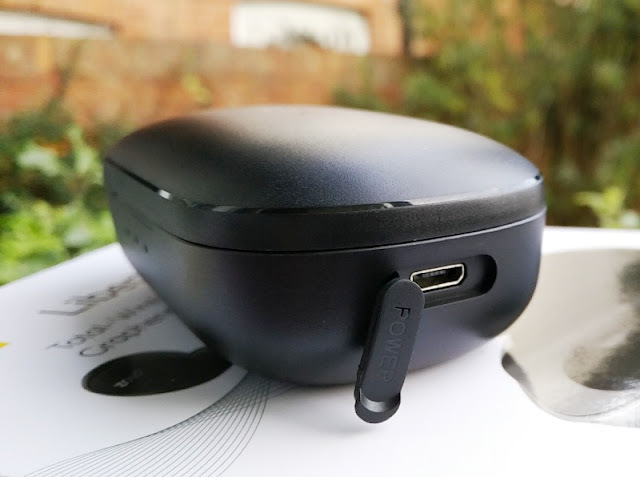 To skip tracks simply hold down the right earbud button to skip forward and hold down the left earbud button to skip backwards. 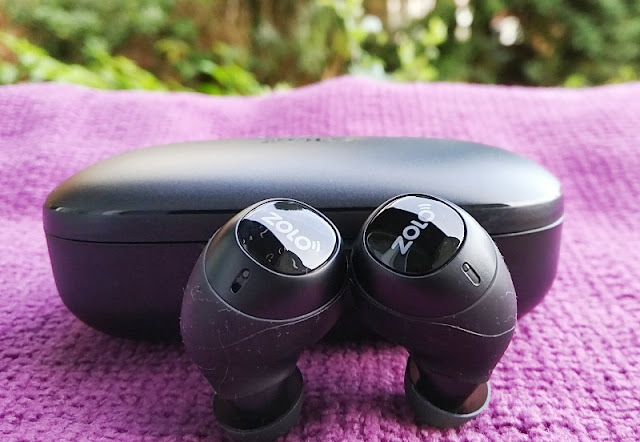 As far as the voice call and smart assistant features in the Zolo Anker Liberty earbuds, audio is mono and delivered only through the right earbud. 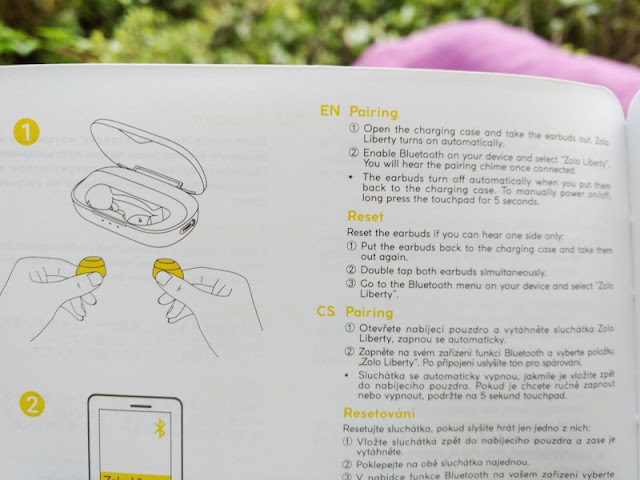 You can also use the right earbud independently from the left earbud but not vice versa.